FIFTYTHREE, MAKER OF POPULAR PAPER AND PASTE APPS, GETS ACQUIRED - Wired. Gratitude Journal - since 2008. "Gratitude Journal iPhone app." As seen on USA Today, Forbes, Oprah, and NPR. Write down 5 things you're grateful for each day, and you will rewire your brain, changing your life forever. 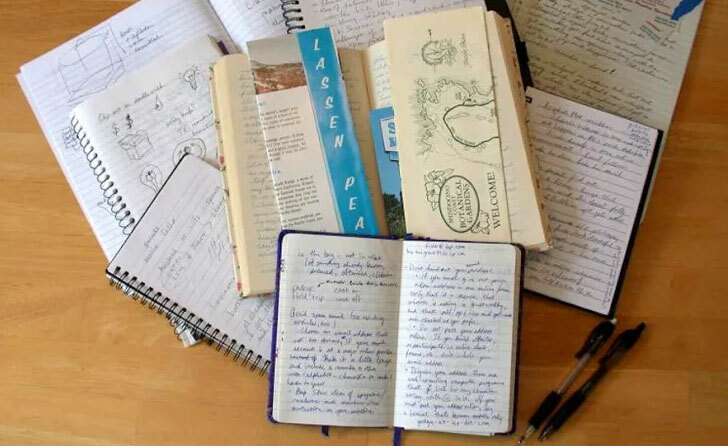 THE BEST NOTE-TAKING APPS FOR CLASS, WORK, AND LIFE - The Verge. ALFRED DUNHILL - since 1893. All models. Bellroy - since 2010. All models. 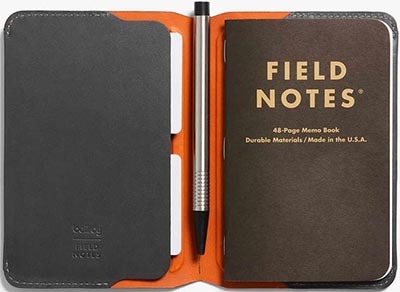 Field Notes - since 2007. 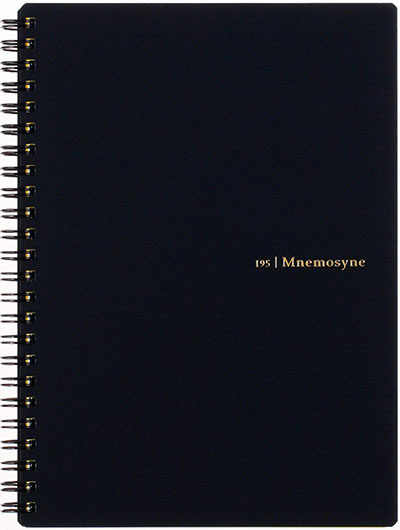 "Memo Books, Notebooks, Journals & Planners. Proudly Printed in the U.S.A.". 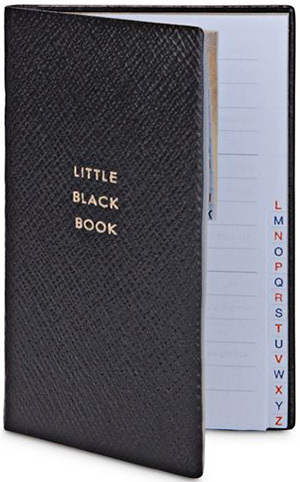 Collection of smartly-designed, vintage-styled pocket notebooks, calendars, and various office accoutrements. Filofax - since 1921. 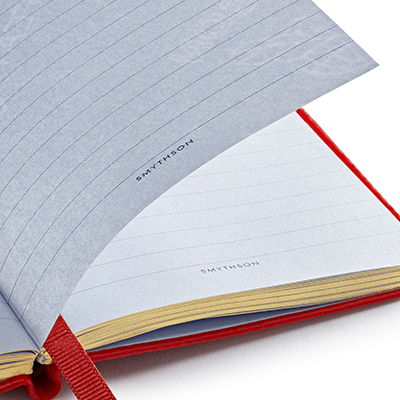 "Filofax Notebooks offer more than just a notebook. Featuring repositionable and refillable paper and accessories in a range of classic and fashion colours to suit all. 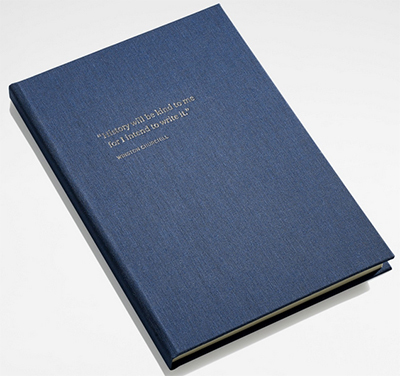 And unlike traditional notebooks, they can also be folded back and lay perfectly flat when open to create a beautiful writing surface." All models. Linley - since 1985. Notebooks. Louis Vuitton - since 1854. 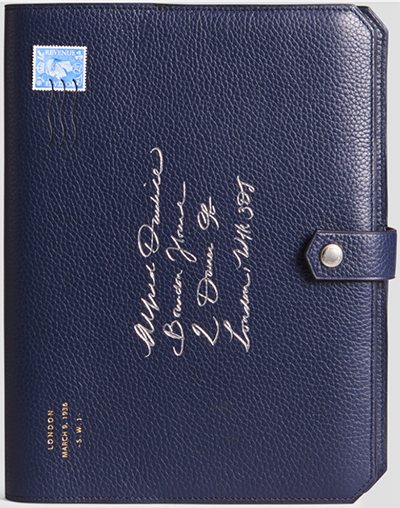 "Discover luxury notebook covers in leather & canvas and made with outstanding craftsmanship & high quality materials." 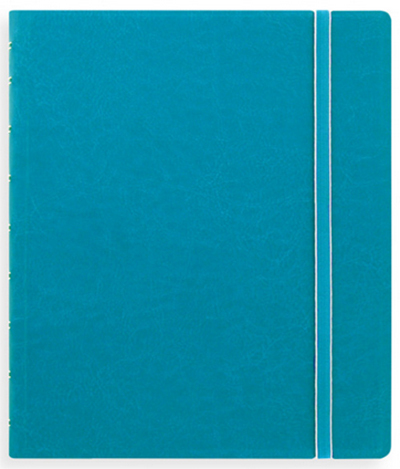 Maruman 1 Hardcover Executive Notebook - 80 micro perforated white papers with 7 mm (0.28 inch) college ruled lines, bound with double wire binding system. 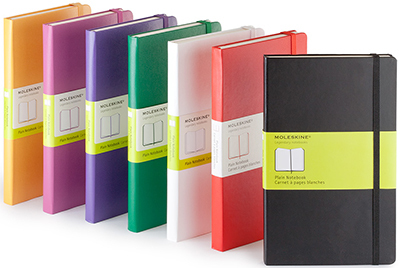 Moleskine - "Timeless Tools For Timesless Stories." 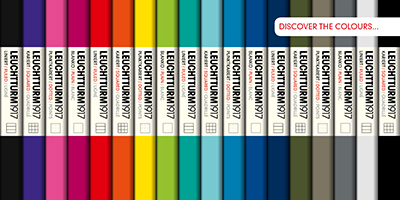 Italian manufacturer, papermaker & product designer founded in 1997. 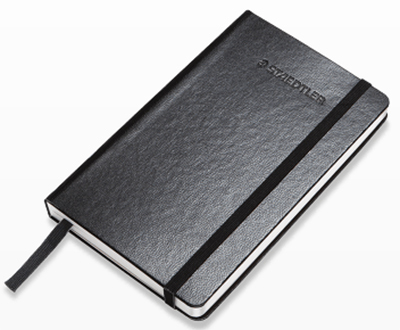 It produces and designs luxury notebooks. Montblanc - since 1906. MeisterstĂck Notebook Medium. 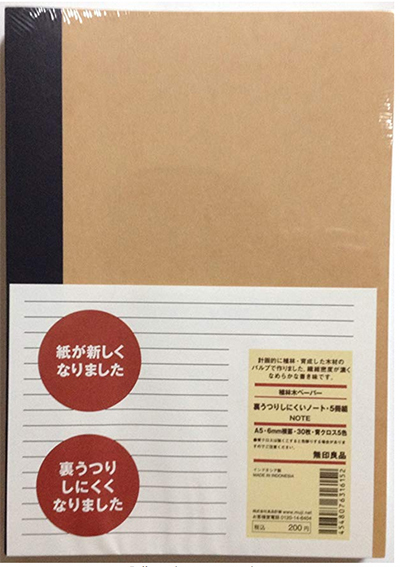 Muji - since 1979. Notebook A5 6mm Rule 30sheets - Pack of 5books. 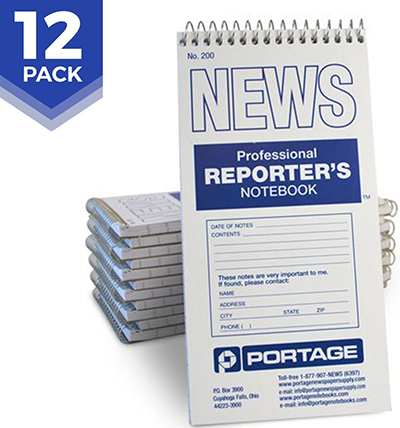 Portage Reporter’s Notebook - "Portage Notebooks has been the Journalism industry's standard notebook since 1955." #200 Gregg Ruled 4" × 8" Professional Spiral Notebook for Taking Notes in the Field - 140 Pages (12 Pack). Public - Supply - since 2013. 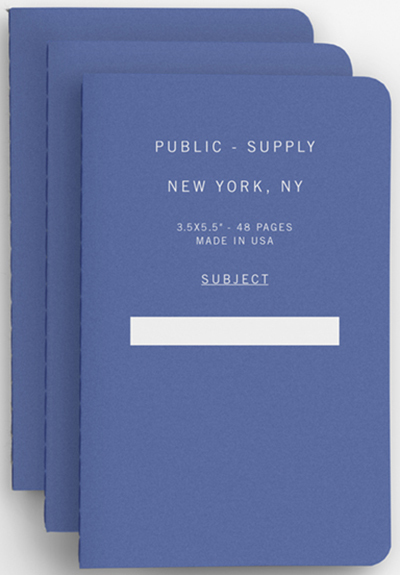 "Our notebooks are printed in neighboring New Jersey and come stocked with rich 60# natural cream paper. For when you’re feeling expansive. Fits in your back pocket; sold in packs of 3." 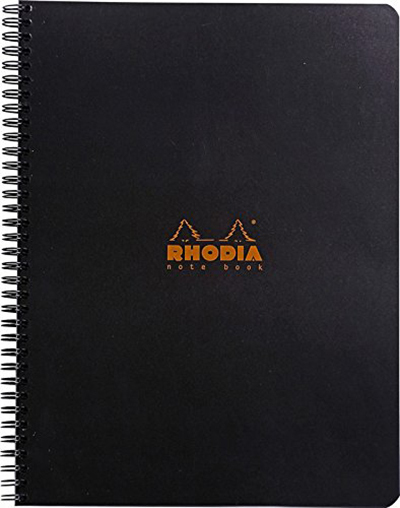 Rhodia Wirebound Notebook - "A modern notebook since 1934." 8.8 × 11.75 Inches Black Grid, Satin. 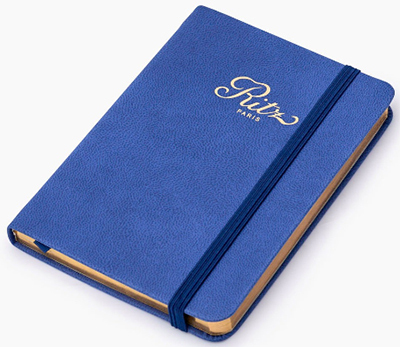 Ritz Paris Essentials - Blue Notebook A5. 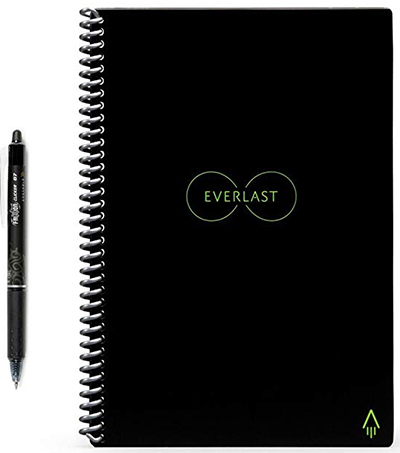 Rocketbook Everlast Reusable Smart Notebook, Executive Size - since 2014. "The Rocketbook Smart Notebook instantly connects and stores notes and doodles in the cloud with our free app." 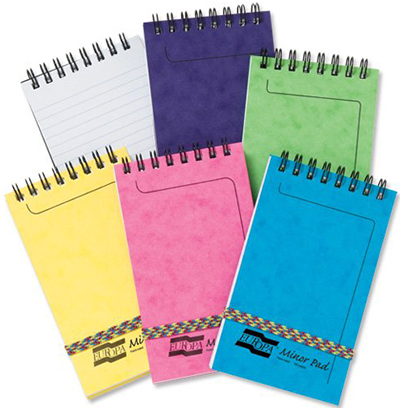 36 reusable pages wipe clean with a damp cloth when used with Pilot FriXion pens. Letter Size: 21.59 × 27.94 centimeter. 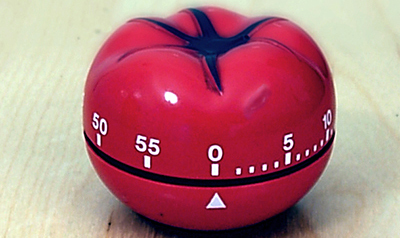 Blast your notes to Google Drive, Dropbox, Evernote, Box, OneNote, Slack, iCloud and email. 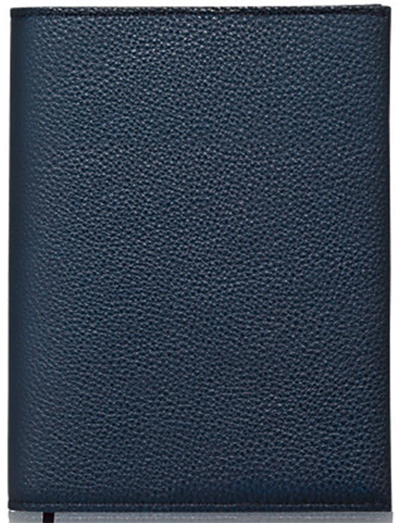 Smythson of Bond Street - since 1887. 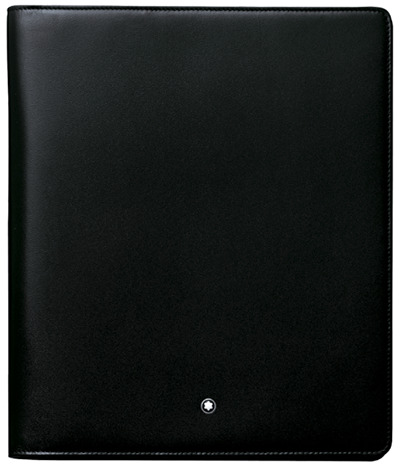 "Keep your notes in order with our luxury handcrafted notebooks in classic leathers." All models. STAEDTLER Premium - founded 1835. All models. 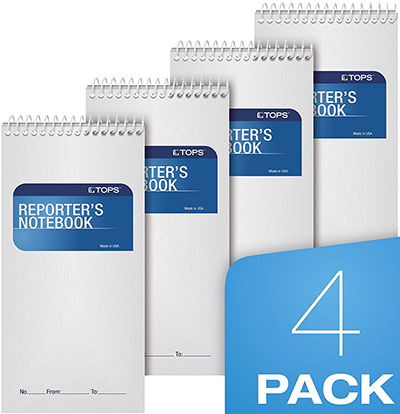 TOPS Reporter's Notebook - Gregg Rule, 4 × 8 Inches, White, 70 Sheets Each, 4-Count.